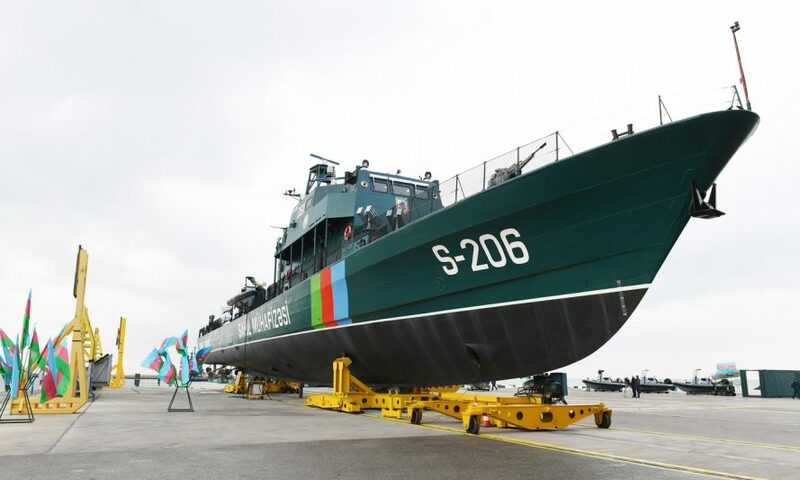 President of the Republic of Azerbaijan Ilham Aliyev has viewed a newly built Tufan (originaly name Saar-62 OPV) type border guard ship, and military hardware, weapons and ammunition at the Shipyard and Repair Center of the Coast Guard of the State Border Service. 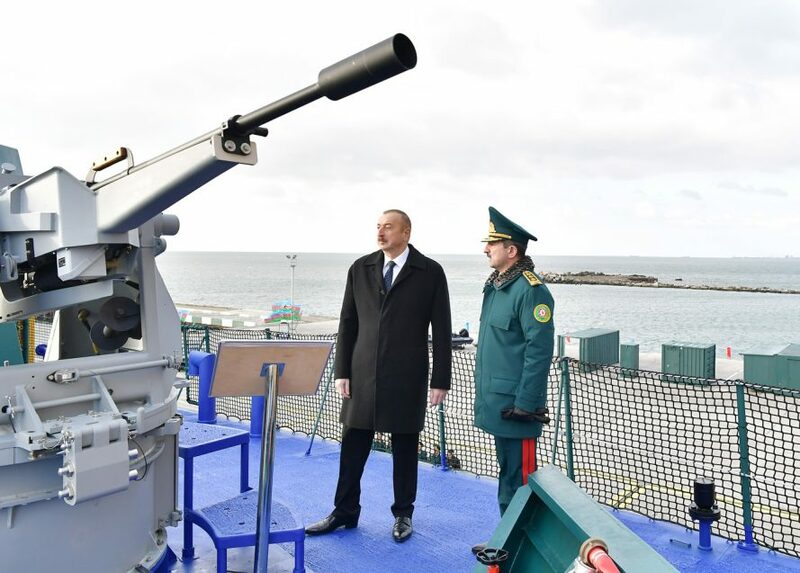 Chairman of the State Border Service, Colonel-General Elchin Guliyev reported to President Ilham Aliyev. Elchin Guliyev then informed the head of state of the work done. 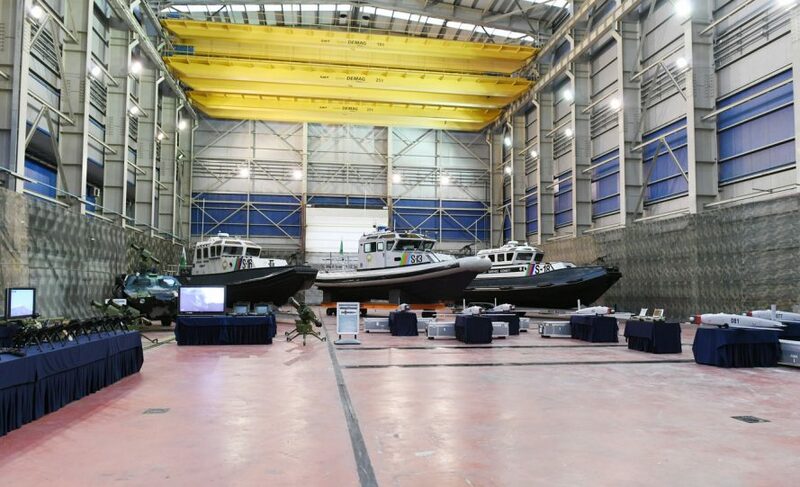 President Ilham Aliyev was submitted the project of the Savalan type (Saar 72) state-of-the-art border guard ship, as well as new high speed craft, and towing vessels built as part of the Milli Boat program.